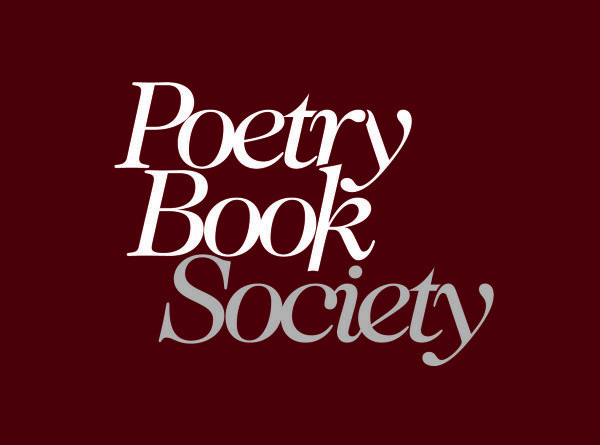 If you like your poetry bang up to date, why not join the Poetry Book Society? A number of newly published poetry collections are recommended every 3 months, with further information available about other new releases. Full members receive four free poetry books every year and also enjoy a 25% discount on most other titles available from the online poetry bookshop. The quarterly Bulletin, free to members, also includes reviews of the selected books and the poets’ own comments on their new work.